Eighteen months ago, Lizzie Troutt’s husband died in his mistress’s bed, leaving her determined to never marry again…and unfortunately virginal. 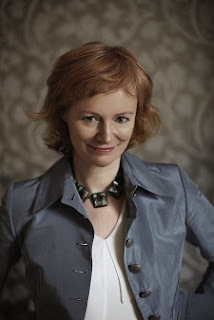 Eloisa James is not a new-to-me author. Not a fangirl, but I have read the majority of her works. A Gentleman Never Tells is a novella set within the Essex Sisters series, but could be easily read as a standalone, even though it was pleasant to see past narrators. Sometimes you don't have all day to dive into a 400-page novel, but you still want that happy, heartwarming injection of romance. A novella is the perfect compromise, especially if the author manages to make the reader forget the storyline is happening in hyper-speed, with insta-lust/love. Sometimes an author can't even manage that feat in a 400-page novel. But Ms. James managed to make me believe in Lizzie & Oliver after only 48-hours of interactions. Lizzie's backstory was heart-tugging in a way that the majority should be able to empathize with her insecurities. Oliver was written to be patient – Lizzie's perfect antidote to her previous marriage. The side cast of characters were cute – the cheating niece made me laugh, remembering how I was just as competitive and cutthroat at croquet as the 15-year-old. The 'plum' was too cute as well. This book was a pleasant surprise, believing the series had concluded. I'd love to get more from this cast of characters in the future, especially in novella length. 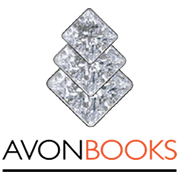 Sometimes I wish a book would just end already – instant gratification. Page count only matters to me if I'm engrossed, longing for more. But often times I'm looking down and marveling how I'm only so far into a novel, yet it feels resolved to me, drawing it out. For me, A Gentleman Never Tells was the perfect compromise. 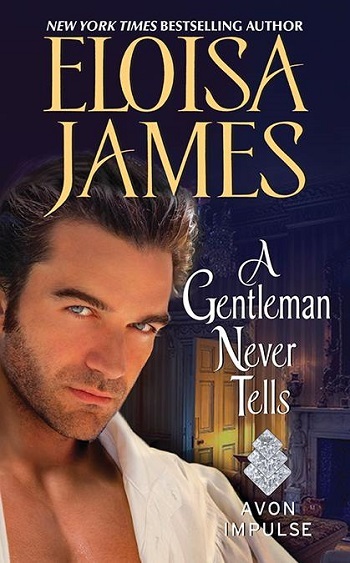 Reviewers on the Wicked Reads Review Team were provided a free copy of A Gentleman Never Tells (Essex Sisters #4.5) by Eloisa James to read and review for this tour.